Talk N Text knotted its 2015 PBA Commissioner’s Cup Semifinal series with Purefoods Star after winning a very physical Game 2, 93-77. The Talk ‘N Text Tropang Texters put together a terrific defensive effort in the first half before finishing the game off with some excellent offensive plays to beat Purefoods, 93-77, and level their PBA Commissioner’s Cup semifinal series at 1-all on Monday at the SMART-Araneta Coliseum. Jayson Castro had 21 points, 7 rebounds, and 4 assists for Talk ‘N Text as they turned the series into a virtual best-of-three for a spot in the Finals. Import Ivan Johnson had a tough shooting night, going 6-for-23 (26%) from the field, but gutted it out with two crucial baskets late to help lift his team to the win. He finished with 16 points, 20 rebounds, and 5 steals. 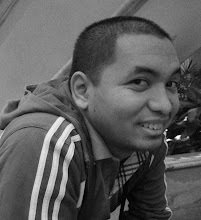 Four other Talk ‘N Text locals – Ranidel De Ocampo, Kevin Alas, Jay Washington, and Larry Fonacier – finished in double-figures. Despite Denzel Bowles having another phenomenal game, Talk ‘N Text did a much better job in Game Two, especially on the defensive end. After giving up 33 points in the first quarter of Game One, the Tropang Texters held the Hotshots to just 34 for the entire first half in this one. Purefoods shot 11-for-38 (28.9%) from the field over the first two periods and 1-for-6 (16.7%) from three. 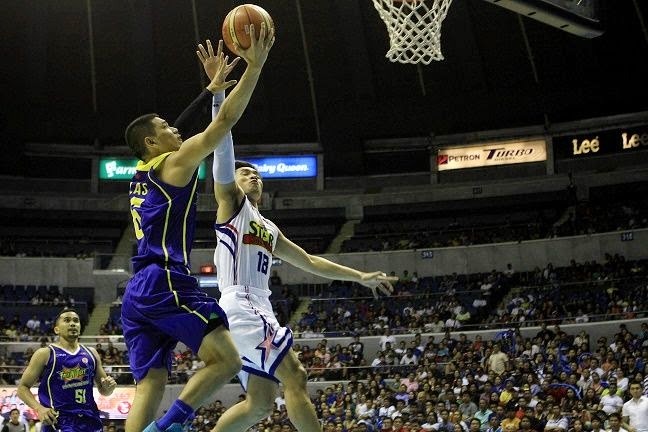 Purefoods, though, opened the third quarter with a 12-0 run — all of the points courtesy of Bowles and James Yap. A three-pointer from the two-time PBA MVP gave the Hotshots their first taste of the lead, 41-40, and he added another one under a minute later to make it 46-40. Talk ‘N Text, though, responded with seven unanswered points to reclaim the lead at 47-46 and the game remained close for the remainder of the third. 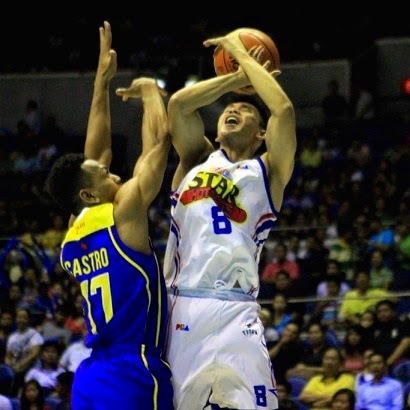 There were some ugly moments late in the quarter when Purefoods Star’s Allein Maliksi got tangled with Matt Ganuelas-Rosser and took a swing at the Talk ‘N Text rookie. Maliksi came away with a flagrant foul penalty-one and the Tropang Texters took a 59-57 lead at the end of three on Ganuelas-Rosser’s free throws. Purefoods again charged ahead early in the fourth quarter, but a 9-0 TNT run, eight of them from rookie Alas, made it a six-point lead for the Texters with 6:11 remaining. Johnson and Castro made some big shots down the stretch as they closed the game out strong. Talk ‘N Text closed on a 15-3 run after some late threes from De Ocampo and Fonacier. Bowles finished with 35 points, while James Yap had 15 for the Hotshots. Line of the Game: Denzel Bowles (PUR) - 35pts, 8rebs, 3blks, 1ast, 1stl, 12/22 FGs. 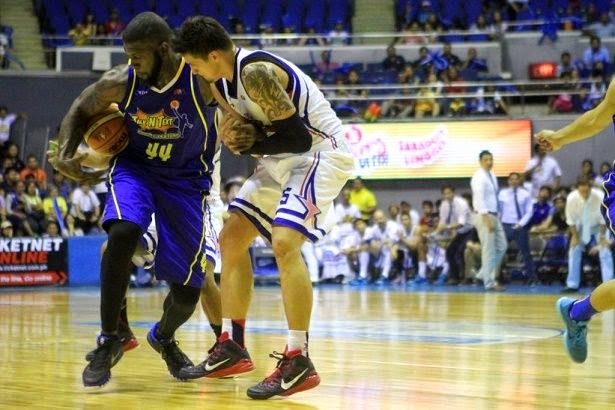 Ivan Johnson and Marc Pingris get entangled in the third period. 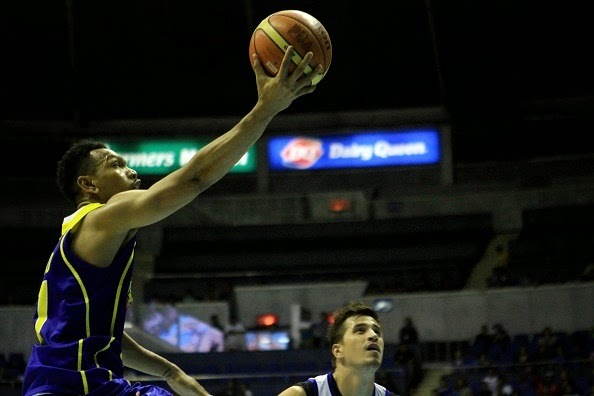 Jayson Castro led TNT's whirlwind finish in the final frame. Kevin Alas provided a big spark off the bench for TNT.